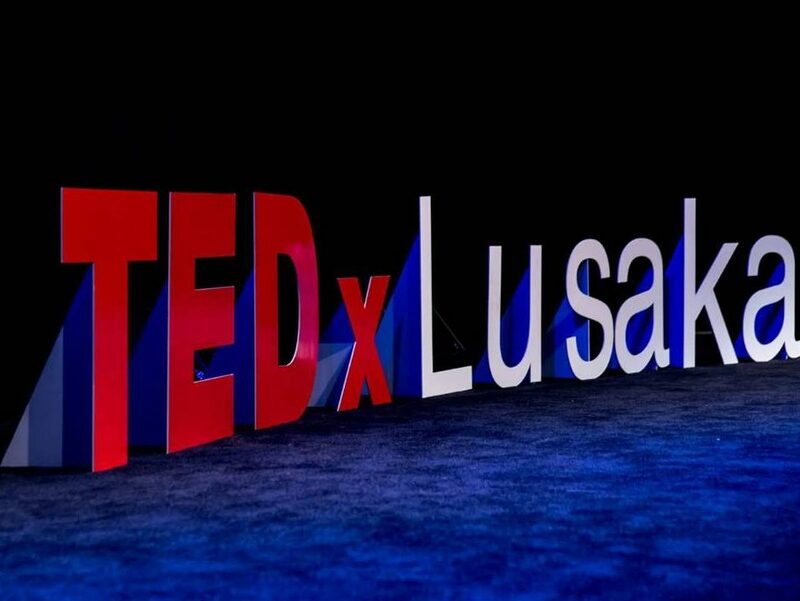 For every TEDxLusaka event there has been a constant; an effective, dedicated and passionate team willing to take on the organisation of a TEDx event. It is a huge job but someone or a body of people have to do it for the sake of the community. For ideas worth spreading. Every member of the organising team is a volunteer. They volunteer their time, resources, networks, knowledge and part of their lives to make sure every aspect of the event is carried out effectively. First rule and most important rule: EVERY TEDx event has to follow the strict guidlelines set by TED. From event space to speakers to sponsors and to marketing the event, their are guidelines and rules the organising committee must adhere to. Volunteers and Staff: All TEDx events have to have volunteers and staff that will carry out all the initial duties pre-TEDx, during TEDx and post TEDx. It is a commitment that requires all who sign up to make sure they are ready and remain constant in carrying their duties. Venue and Spaces : Selecting a venue sounds easy enough but the committee has to consider the size of the venue, the accessibility (is the venue central enough?) and the facilities at the venue. Speakers and Program: The selection of speakers is a daunting task. Making sure that speakers are selected that fit the TEDx brand and ensuring that they add to a program that will be engaging and inspiring is no easy task. To top it all off, once speakers are selected, they need to be prepared for the big day by taking potential speakers through rehearsals. Branding and Promotions: This is another task that sounds easier but has a lot of elements to put together. Logos need to be designed, a website and social media pages created. Promotion of the event online and offline is crucial to getting the word out as well. Audience and experience : Part of a successful TEDx event requires planning around the audience and the sort of experience the committee would like them to have. That involves having a plan to invite attendees (organise tickets), organise places for tickets to be accessed and sometimes organising how and where refreshments will be provided. Sponsors and finances : A TEDx event is a costly venture. one that only happens because of sponsorship and partnerships. Putting together a budget to understand what a TEDx event needs from start to finish, determines how successful an event will be. Video and Photography: What is an event if you can’t showcase it through video and photography? Of course the committee wants to highlight the best parts of a TEDx event so making sure that there is a skilled team carrying out these duties and properly briefed, is always a priority. 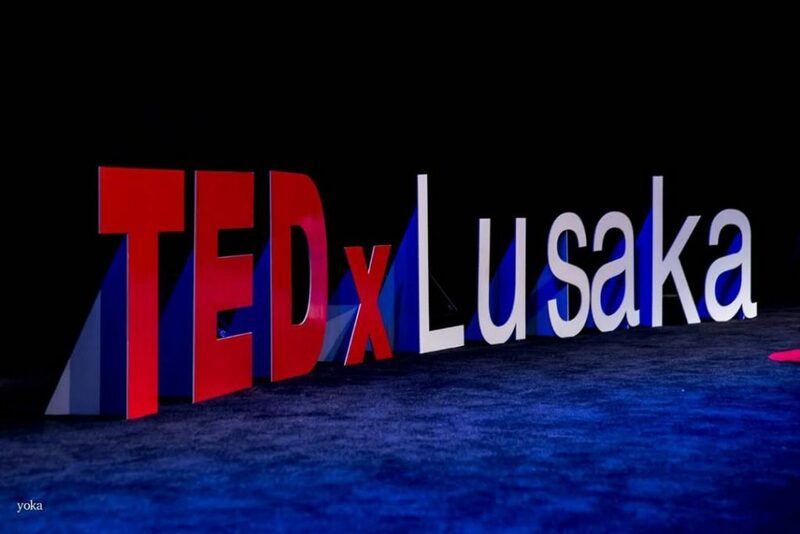 This is just a quick over view of what it takes to prepare for a TEDxLusaka event. Our best advice to you? If you would like to be part of the organizing committee in 2018, check out TED.com resources where they share what it takes to organise a local TEDx event in detail.